30 Hand drawn then vectorised elements themed around deers with antlers. 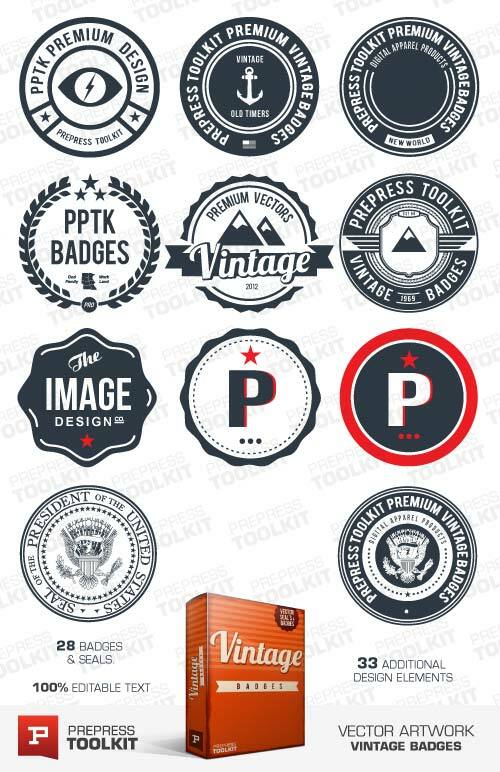 This vector set is packed with multiple antler sets, decorative hand draw ribbons, axes, arrows, trees, mountains and more. 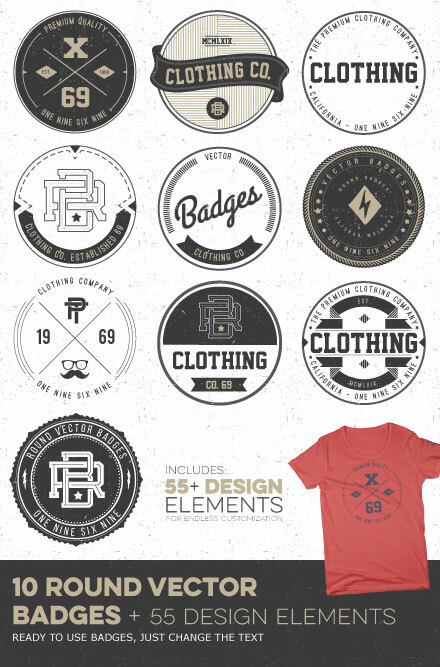 We even threw in our best flat-lay photo-realistic t-shirt template, how awesome! 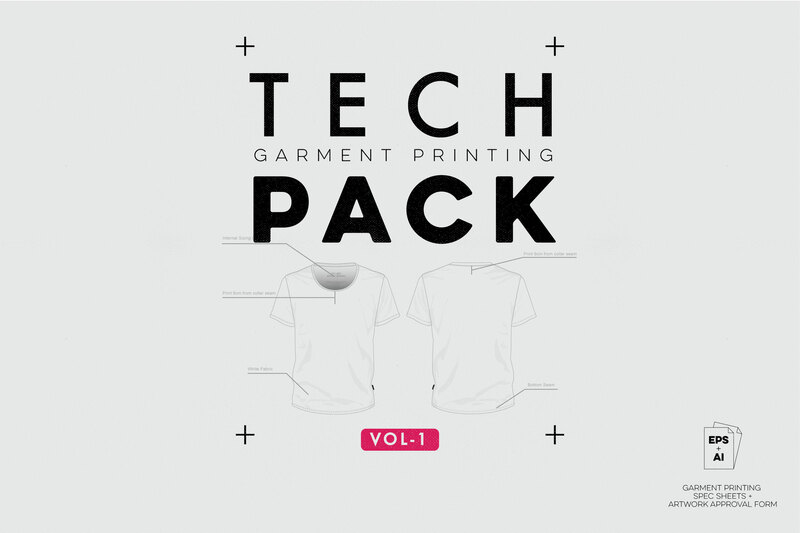 We were so excited to use our own newly created vector set that we created a pimping t-shirt graphic which you can use any way you wish. 30 x Hand drawn design elements (deer themed). 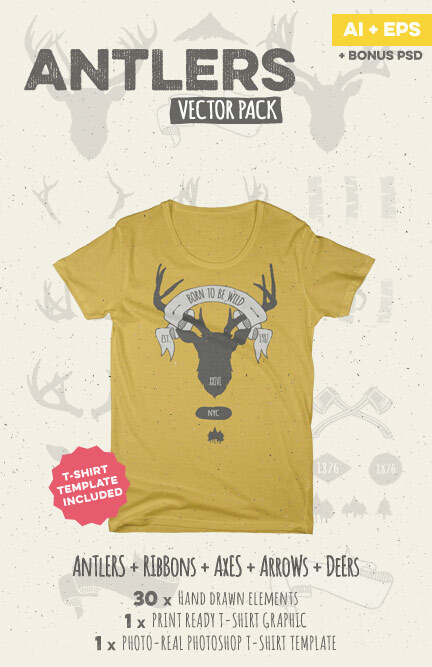 30 Hand drawn then vectorised elements themed around deers with antlers. This vector set is packed with multiple antler sets, decorative hand draw ribbons, axes, arrows, trees, mountains and more. 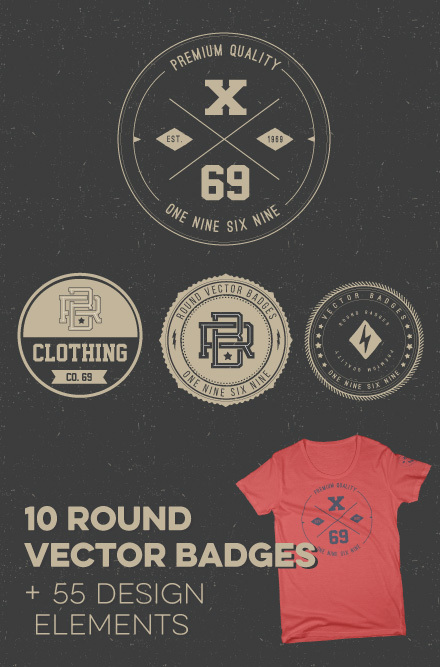 We even threw in our best flat-lay photo-realistic t-shirt template, how awesome! We were so excited to use our own newly created vector set that we created a pimping t-shirt graphic which you can use any way you wish. All files come in both Ai (for Adobe Illustrator) and EPS (for both Adobe Illustrator and Corel Draw). 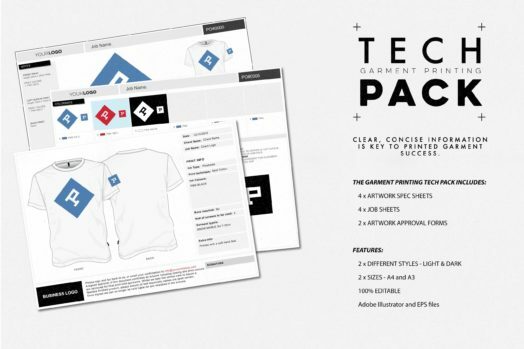 The included t-shirt template is a Photoshop PSD file. Coloring the t-shirt template is a breeze and even lets you color the sleeves and neck hem independently of the body color.